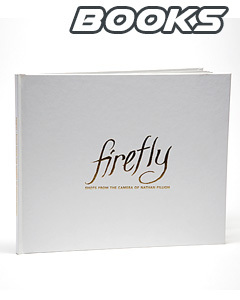 An EMMY® nominated series from Alan Tudyk, Nathan Fillion, and PJ Haarsma. And now it's a game too! Well, we finally squashed the spinning blue wheel of death. Thank you so much for your patience with that one. It was difficult for us to track down the culprit as we could not recreate the issue ourselves. Big thanks to the player who sent in their phone data and cracked the case and a big thanks to Frima Studio. We are pushing up another set of bug fixes tomorrow. They should be ready for download on Monday. Apple likes to take a couple days before releasing them. This update targets that damn freezing fairy! Let’s hope we get this one. It’s another issue where we can’t recreate it and we know that there are some issues with Unity’s Ad server when your device goes in and out of Wi-Fi. Unfortunately we can’t do much about. We also tackled the issues with boosts and buffs that weren’t paying out, as well as a host of other issues you guys reported. User error, however, is an issue we have no control over. When a player writes over their cloud saved game after starting a new game, they are really screwed. Sorry about that, but we don’t keep your game data. Another bug that I’m seeing is with Android devices that are not able to store to the cloud. There are a few tech articles I can share to show you the issue Google is having if you want them, but a short term fix is to log out of your Google Play account and then log back in again. It’s a Band-Aid, but we are waiting for Google to update their store. Again, thank you for sending in your reports. 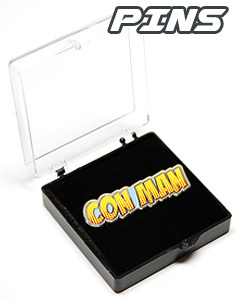 We are always listening, even when we are working on Season 2 of Con Man. Some funny things coming! 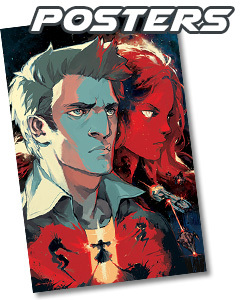 Find season 2 on Comic Con HQ this December 8th. 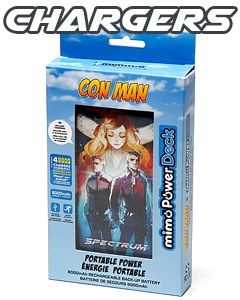 Shop for Con Man Stuff! 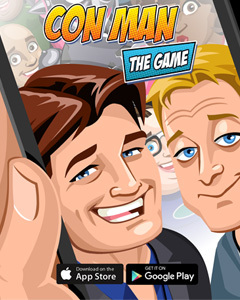 Play Con Man the Game NOW!